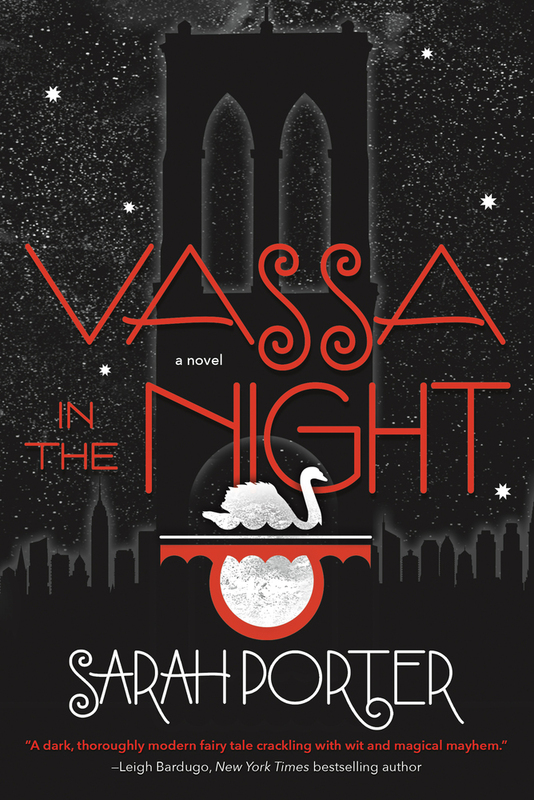 Vassa in the Night is a powerful and haunting modern retelling of the Russian folktale “Vassilissa the Beautiful” for teen fans of urban fantasy, fairy tales, magic, and horror who enjoy books by Leigh Bardugo, Kendare Blake, Catherynne Valente, and V. E. Schwab. In her newest YA novel, VASSA IN THE NIGHT, Sarah Porter has merged the dark, forested world of Russian folklore with the gritty, urban streets of Brooklyn to vibrant and dramatic effect. Sarah Porter is a writer, artist, and freelance teacher who lives in Brooklyn with her husband and two cats. She is the author of the Lost Voices Trilogy (Lost Voices, Waking Storms, The Twice Lost) in addition to Vassa in the Night—all for the teen audience. She has an M.F.A. in Creative Writing from City College.